Offshore gas projects should be subject to a new 10% royalty to further fix the “broken” petroleum resources rent tax, a report has found. The McKell Institute has released a blueprint for addressing failings in Australia’s taxation of the resources and extractive sectors, which it says allow major multinationals to avoid paying billions in tax. 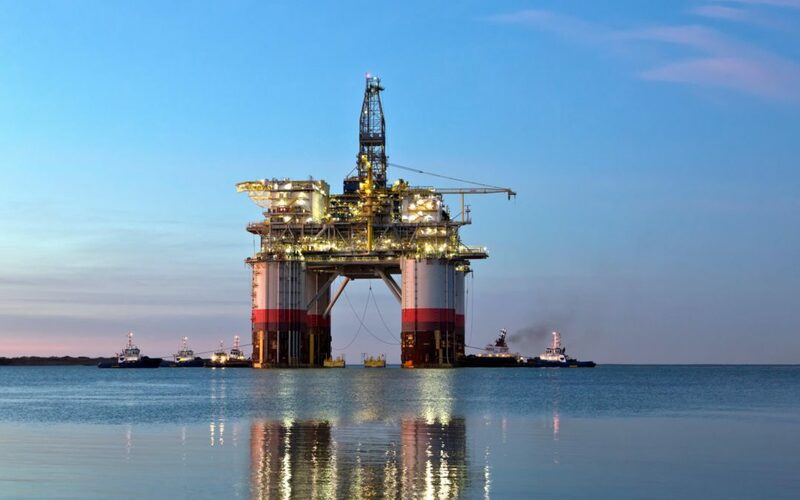 The report proposes a 10% royalty to be paid by all offshore gas projects currently only subject to Australia’s petroleum resources rent tax (PRRT), a tax on profits from marketable petroleum commodities. The PRRT has suffered from prolonged criticism in recent years. In 2015-16, only nine companies paid $845m in PRRT, compared to 12 paying $1.2bn the year prior. The most recent data shows payment of the PRRT has improved to 14 entities paying $946m.